Instagram Picks The Hard Tricks! We let everyone that follows the channel crew on instagram pick tricks for the riders to do at the skatepark! 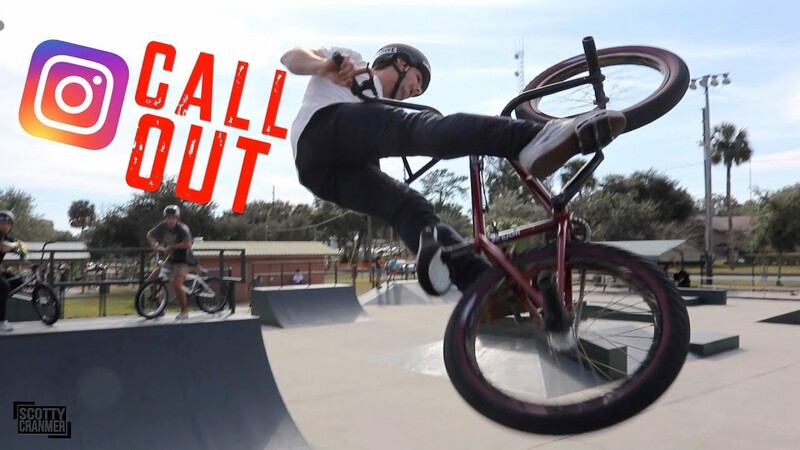 We got the Flair Challenge and we also got big tricks like 360 tail whips! 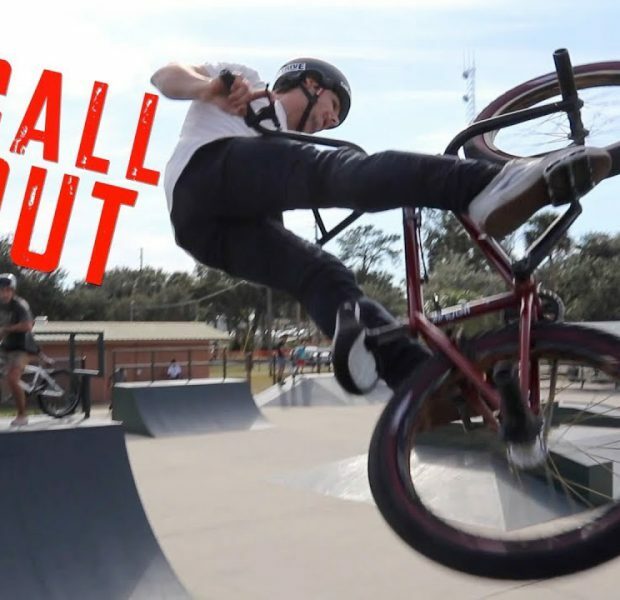 We also got street BMX tricks like grind combinations and even jump tricks like cannonballs! WE had so much fun letting the channel fans pick the tricks and we will definitely do this video again! Drift Event #6: Third Gear FTW! LOST DIRT EVENT? Monster Energy’s BMX Showdown!